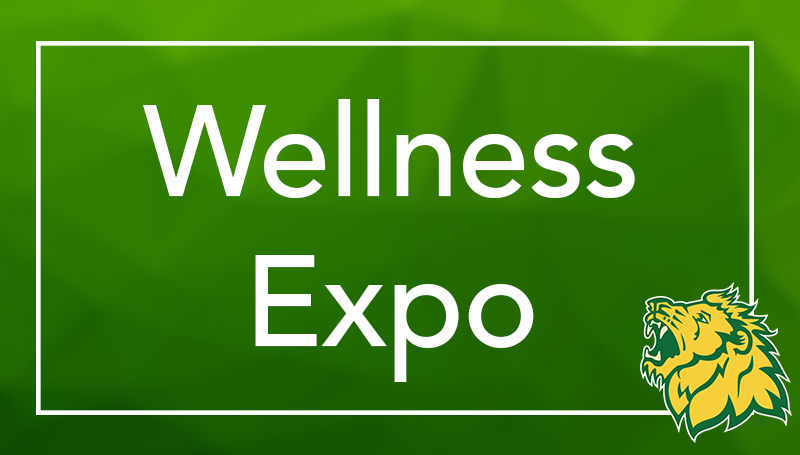 The 2018 Wellness Expo is set for 7 to 11:30 a.m. Wednesday, March 7, in Billingsly Student Center’s Connor Ballroom. The Freeman Screen Team will be on hand to offer wellness screenings, while vendors from Mercy and other local health agencies will also be present. The first 50 employees to attend will receive a free Fruit Infuser water bottle. For a full list of available screenings and prizes, visit www.mssu.edu/wellness-expo.